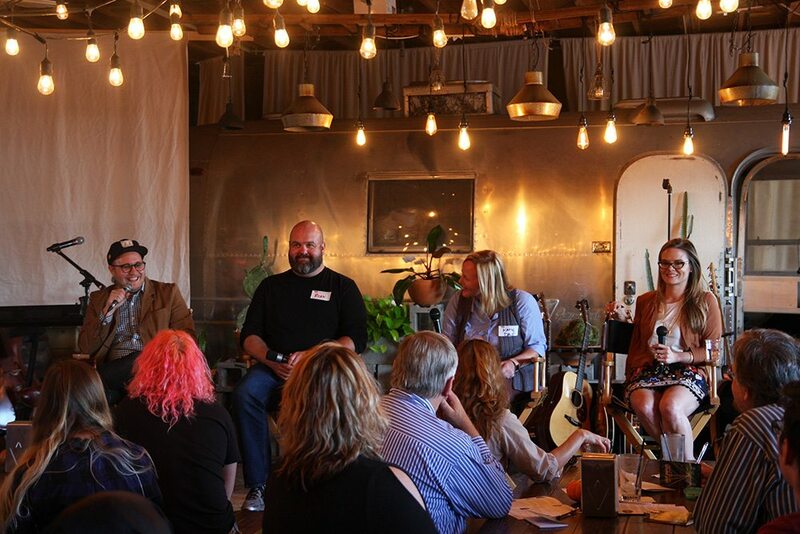 OF+MO and Studio Oklahoma concluded its second annual Networking + Mentoring series with a successful music event, hosted at Okay Yeah Co. in Oklahoma City’s historic Film Row district. Beginning with a performance by Desi and Cody and an opportunity to network with Oklahoma music industry professionals, the event featured a panel discussion led by Nathan Poppe (The Oklahoman/LookatOKC) featuring Ryan LaCroix (KOSU/The Spy FM), Katie Dale (Red Dirt Relief Fund) and Elizabeth Isaac (Dunlap Codding). 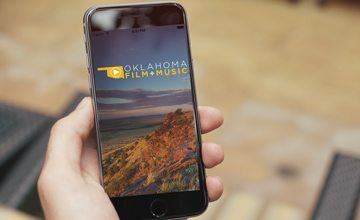 A SPECIAL THANKS TO OUR 2017 STUDIO OKLAHOMA PARTNERS!